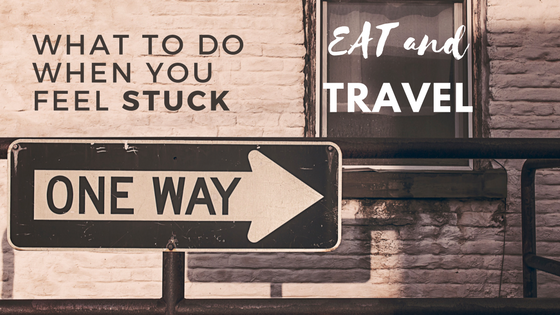 When you think of comfort food I’m sure you don’t immediately go to celery. 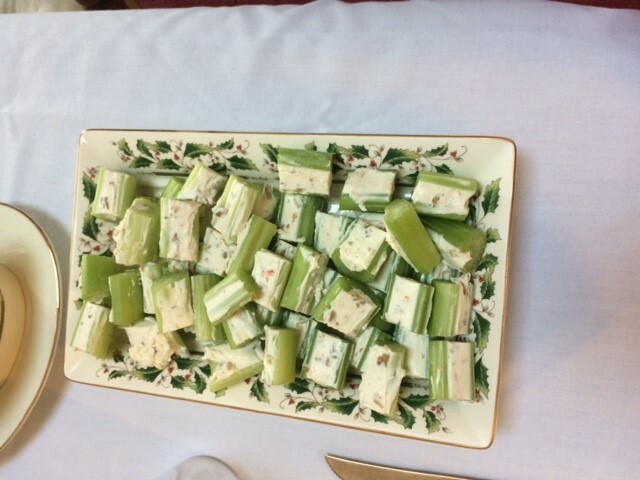 But for me, celery has a very special place in my heart because it’s a family tradition. Without further ado, please enjoy my video on the comforting powers of celery…. Here are some close ups of the celery-making process. 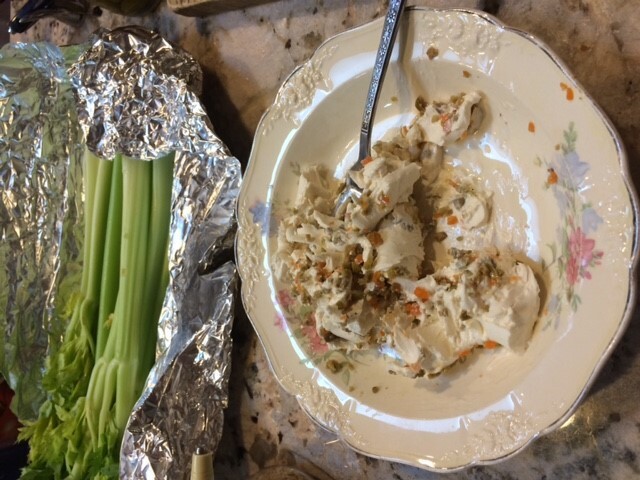 First you mix the softened cream cheese with minced Spanish olives, a little bit of the olive juice, and chopped walnuts. Then slather (yes, slather, isn’t that a great word!) onto the cleaned and trimmed celery. 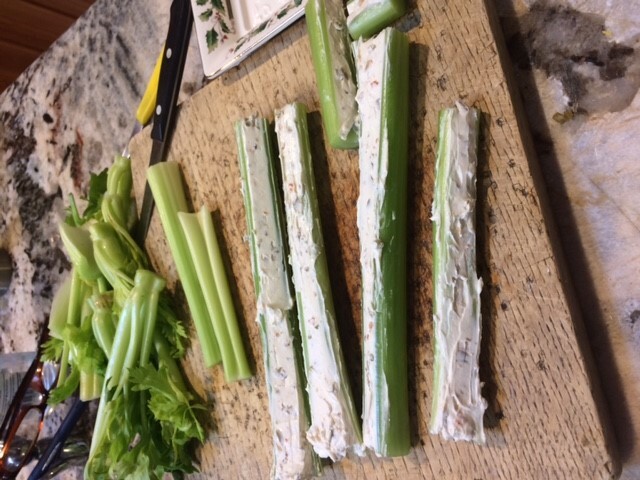 Lastly, cut the celery into bite sized pieces. Enjoy! November Greetings to you all and thank you so much for stopping by and reading our posts. We truly appreciate your time and hope you always leave the lagoon with a smile on your face, a hug in your heart and a new, hopefully helpful thought in your head. 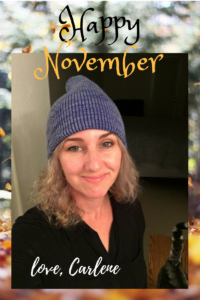 This month the Mermaids thought it would be the perfect time of year to share our favorite comfort foods and find out about yours. This post is just like Oprah’s favorite things episode. Except, it’s not on TV. And no one’s getting a car. And there are no people dressed as elves passing out all of my favorite things. And most of my favorite things aren’t really tangible so you kinda couldn’t get them anyway. But other than that, it’s totally just like Oprah’s favorite things. 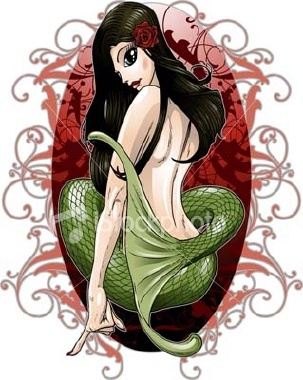 In the meantime, please enjoy Kerri’s Favorite Things!